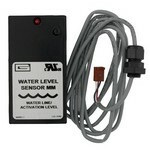 On/Off control with 10-minute time delay and Water Level Sensor ready. Designed to operate single piece of equipment. 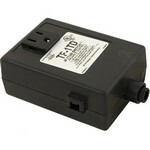 220 Volt On/Off control with 10-minute time delay and Water Level Sensor ready. 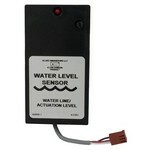 On/Off control with built-in 2-minute time delay and Water Level Sensor ready. 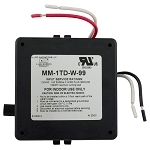 On/Off control with built-in 10-minute time delay and Water Level Sensor ready. 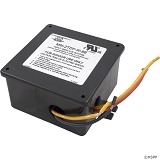 On/Off control with built-in 20-minute time delay and Water Level Sensor ready. Designed for acrylic, fiberglass and cultured marble jetted tubs with a wall thickness of up to 1 inch.